We are always looking for opportunities to expand Moldit to new markets. Send us an email if you are interested in selling Moldit products, and we would love to present you with the possibilities our product range and our partnership offers. Moldit is available throughout Scandinavia in all Panduro Hobby’s 114 stores and from their website. 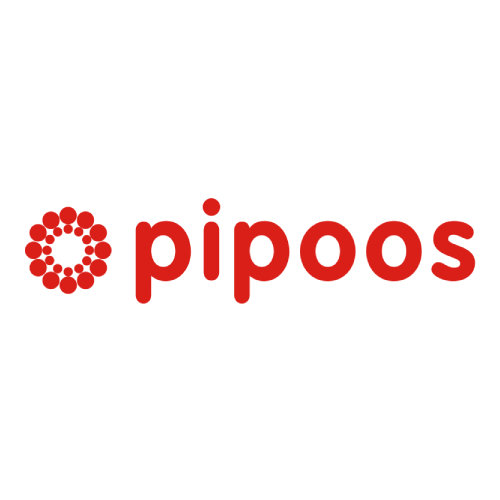 Moldit is available in Belgium and the Netherlands in all Pipoos 33 stores and from their website.